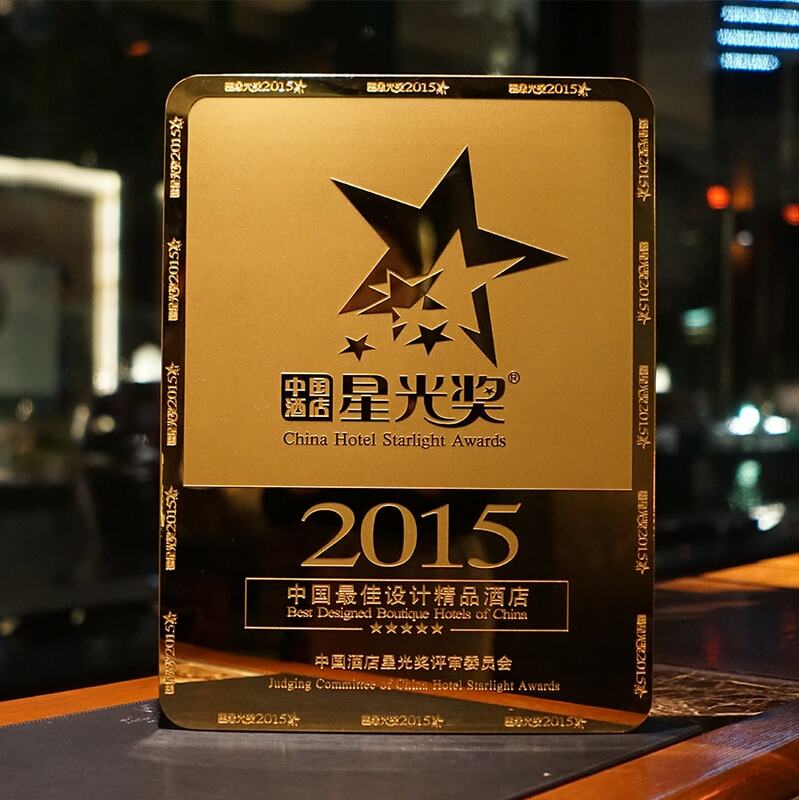 Tonino Lamborghini Hotel Suzhou received China Hotel Starlight Awards - Best Designed Boutique Hotels of China. 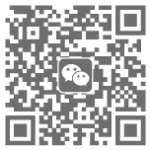 Since its start in 2005, China Hotel Starlight Awards has been considered the "Oscar" of China hotel industry, due to its comprehensiveness, fairness and authoritativeness. The 11th China Hotel Starlight Awards selected hotels and hoteliers with the most outstanding performances in 2015 via massive recommendation, media assessment and expert evaluation. Winning this honor shows that the design style, elegant environment, luxury facilities and personalized service of Tonino Lamborghini Hotel Suzhou have been well recognized by guests and elites from the hospitality industry.